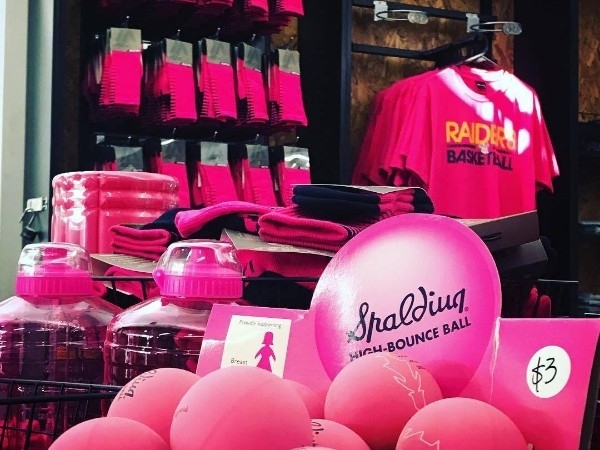 VBRA Knox and Knox Basketball Inc are holding their Annual NBCF Pink Round 2019. 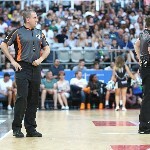 An event pioneered by VBRA Knox member Julia Baker in 2013, this annual event has grown with Knox Junior and Senior Raiders getting involved as well as Junior Domestic Clubs. 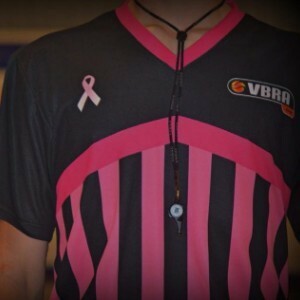 In 2019 you will also see over 100 referees in specially made Pink Referee shirts. You will have the opportunity this year to buy Pink socks and accessories with all the profit going directly to the NBCF. Look out decorations, stalls and donation tins at SBC & Knox Stadium on the week of Friday April 5th - Thursday April 11th. There will also be a BBQ held at Knox Stadium on Saturday 6th of April with all profits going towards our cause! On behalf of our members, thank you VBRA Knox for your efforts in organising this fundraising event. A great program ran by VBRA Knox for a good cause! Such a worthy cause! Great job VBRA Knox. A fantastic cause and one I am very proud to be involved in! Keep up the excellent work, an important and worthwhile cause! 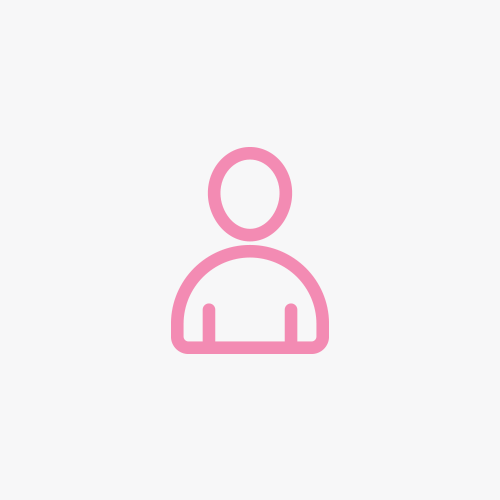 We all know someone touched by cancer. Great cause VBRA Knox. Keep up the amazing work team. Such a worthy cause!